Perhaps nothing paints a starker contrast between the brands of two rival airlines than how they paint their planes. On one hand, you have Virgin America adding a bearded airbus ahead of the MLB season. On the other, London 2012 domestic sponsor, British Airways, has commissioned artist-designer, Pascal Anson, to activate with a fleet of specially-designed "dove" planes. 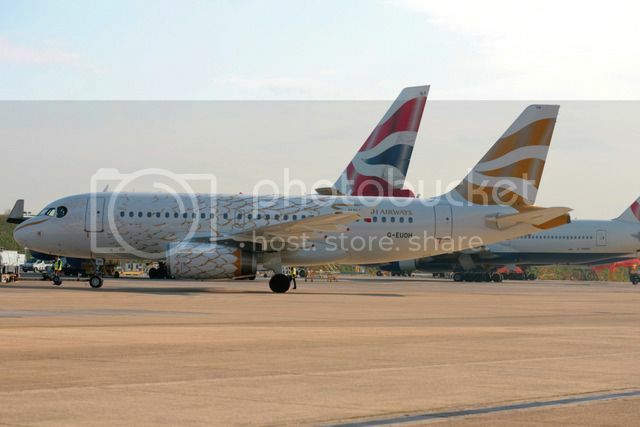 British Airways says that tens of thousands of customers travelling to Europe over the next year will have the chance to fly on one of the nine celebratory ‘Dove’ aircrafts, which were unveiled today. The designs using the cockpit for its beak, fuselage and wings for its main body and wings, and the tailfin as its tail. 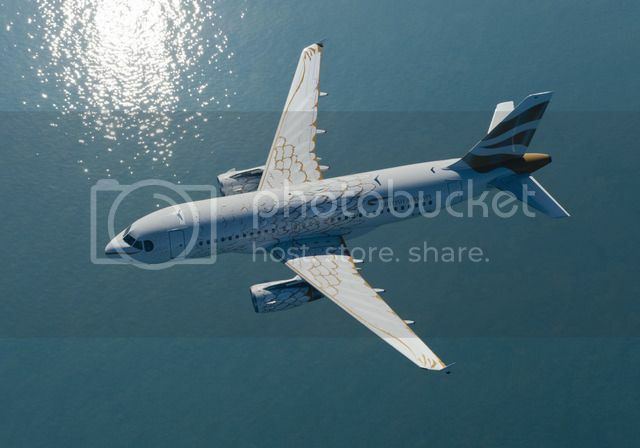 The aircraft will be painted white with gold strokes of paint to represent the feathers. British Airways will also be activating aboard their flights with a London 2012 Games inspired menu and the following film trailer.